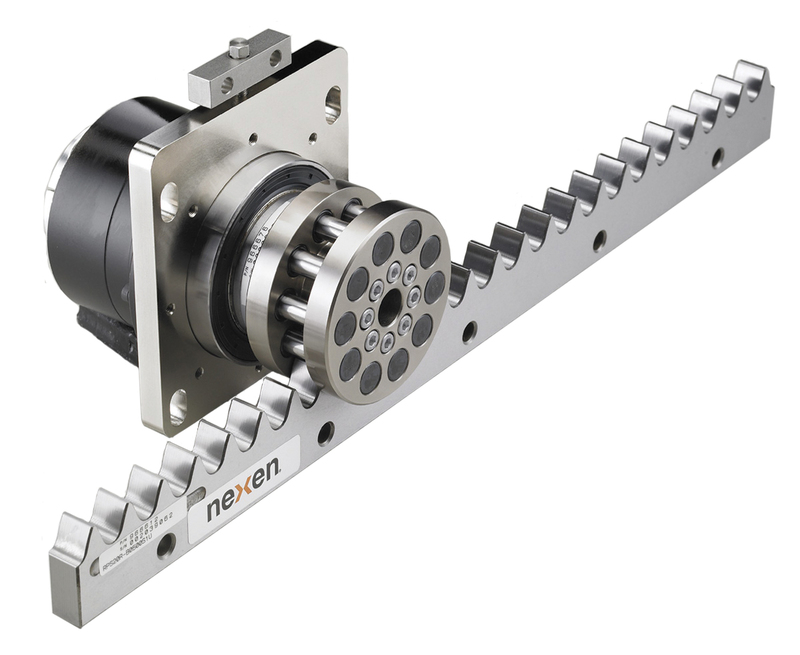 Nexen Group, Inc. manufactures precision motion control components, power transmission products, and web tension control products for industrial applications. 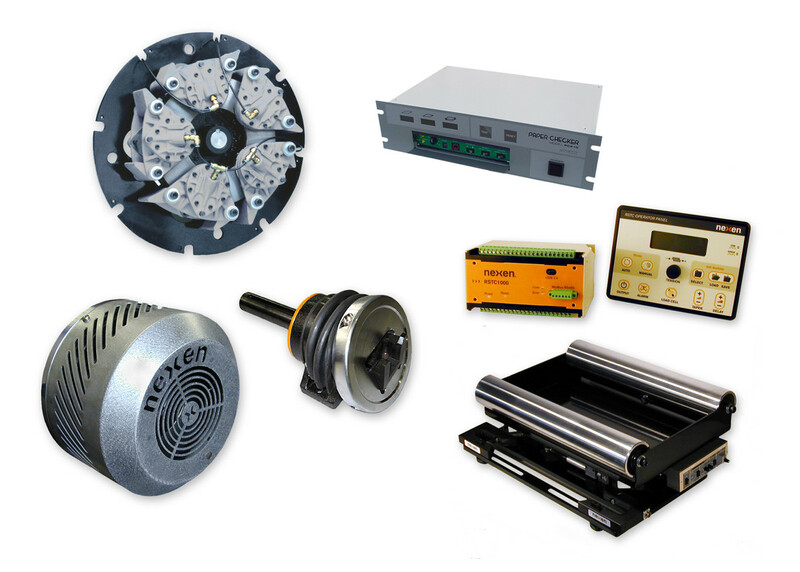 Its products include linear locking components, pneumatic brakes and clutches, torque limiters, electronic tension controls, accessories, friction clutches, kits, profile guide rail brakes, rod locks, roller pinion linear and rotary drive systems, safety chucks, tension controls, tension sensors, tooth clutches, and web auxiliary controls. The company serves aerospace, robotics, machine tool, automotive, factory automation, packaging, and material handling industries. 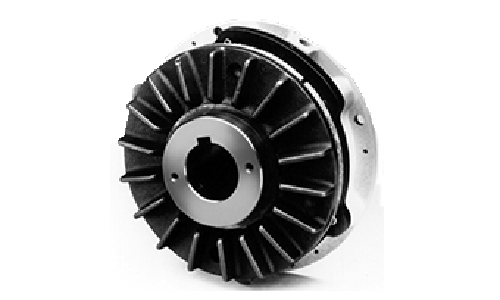 Nexen Group, Inc. markets its products through sales and distributor outlets worldwide. The company was formerly known as Horton Industrial Products. Nexen Group, Inc. was founded in 1999 is based in Vadnais Heights, Minnesota with additional offices in Wemmel, Belgium; Tokyo, Japan; and West Heidelberg, Australia. It has a manufacturing facility in Webster, Wisconsin.